Dexter Daily: Happy Birthday, Desmond Harrington! Today, Desmond Harrington turns 38. He was born in Savannah, Georgia, but when he was 3-years old, his parents decided to move back to their birth place, The Bronx, New York. After high school, Desmond attended Manhattan college for 6 weeks before dropping out. Over the years, Desmond has appeared in dramas and comedies alike. 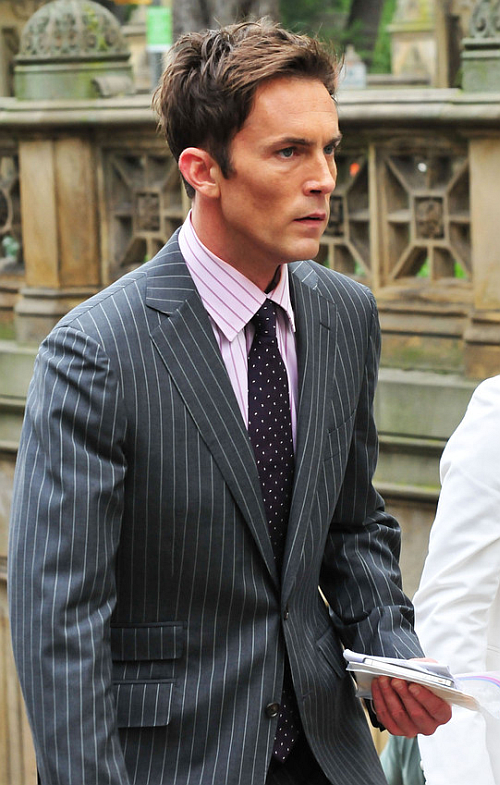 He played the role of Joey Quinn on Dexter since 2008. His next television role will be for ABC's pilot 'The Astronaut Wives Club'. Happy birthday Desmond!